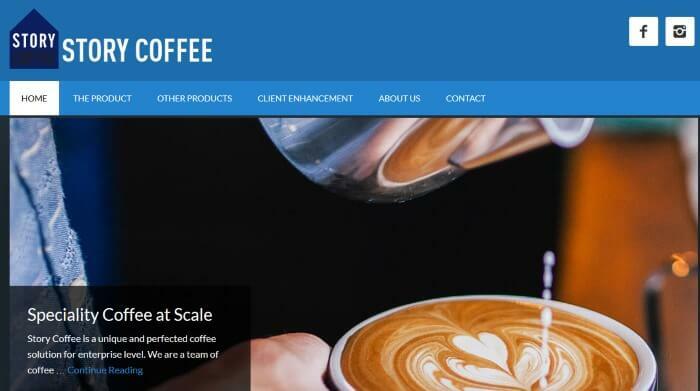 As one of the biggest coffee retailers on the Gold Coast, Dean Hyland and Liz Ennis are widely recognised as experts in large scale coffee without compromise. Story Coffee is a complete commercial coffee solution created to improve the coffee experience at large scale venues and events. Their most recent web site has been launched to further build on their work and reach out to a wider audience.